Oily Skin Home Facial Recipes. Kiss goodbye to your dull complexion by experimenting with these soothing oily skin home facial recipes. Ideal for removing the sebum excess from the pores as well as the surface of the skin. Use the time-tested solutions for all your skin problems to make sure you did your best to provide your complexion with a protective shield against various skin wreckers. With the arrival of the warm weather, an oily complexion could give you more headaches than during the cold days. Sweating combined with the various harmful elements as dirt might clog your pores, generating pimples. There are fabulous natural remedies to experiment with if you wish to start the preparations in time. This time, skip chemicals and let yourself be guided by the following oily skin home facial recipes. These include the use of green ingredients, a fact that rules out the chance of any allergic reactions. Prepare the soothing masks and pamper your pores with the healthiest vitamins. The secret to a spotless complexion is to upgrade your beauty rituals to the ever changing needs of your skin. 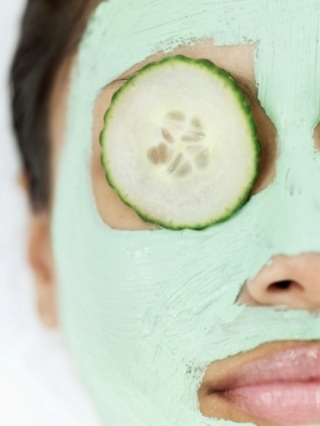 Sure you've heard a lot about the fabulous effect of cucumber on our complexion. This time, use it to create a soothing facial for your pores. Use a blender to prepare a paste from 2 medium-sized cucumbers. After you finished with the blender, place the paste into the fridge for 5-6 minutes. Cleanse your face thoroughly, then apply the mask on your complexion. Leave the cucumber on for 15 minutes. Finally, rinse it off with cold water. Keep on with this beauty ritual for a whole week. The positive results will be visible after a few spa sessions. 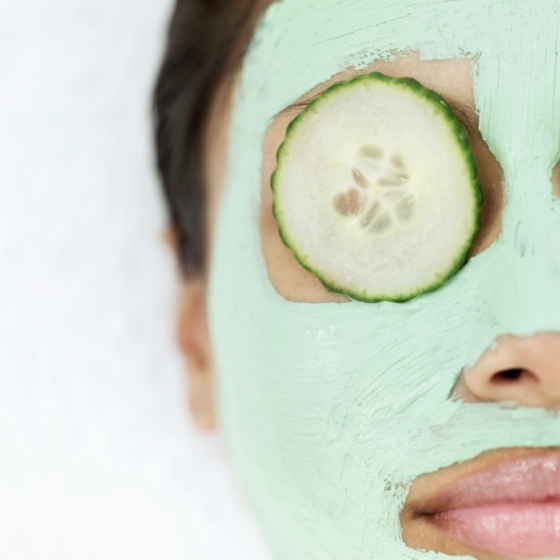 Facials can save you from the formation of pimples if you use them on a regular basis. Taking advantage of the healing effect of natural resources is the least expensive and highly recommended way to revolutionize your beauty routine. 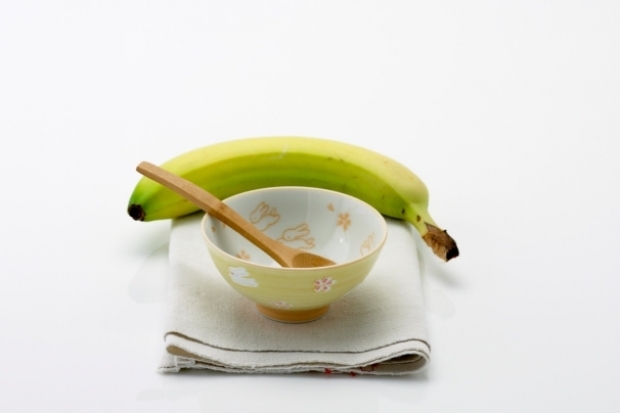 In this case, prepare a soothing mask for your oily complexion. Cleanse the pores from dirt and sebum build-up by preparing a soft and skin-friendly facial. Grab a medium bowl and pour 2 tbs of honey, 2 tsp of vinegar and 2 tsp of lemon juice into it. Mix the ingredients, then apply the mixture to your face and neck if you wish. Massage it into the skin, leave it on for 25-30 minutes. Finish up the skin conditioning ritual by washing off the paste with cold water. Freshen up your skin care routine by using this nutritive facial to combat greasy skin. An oily complexion needs more care and attention as clogged pores can lead to zits. This pumpkin and apple facial is perfect to arm up your skin cells with all the vitamins to be able to fight the various harmful factors. Again, use a blender to prepare a soothing paste from ½ chopped up apple and 1 smaller slice of pumpkin. Additionally, include 1tbs of honey to make the facial even more efficient. Apply the puree on your face and leave it on for 10-15 minutes. Rinse off the mask with lukewarm water. In order to guarantee the flawless condition of your complexion, it is important to eliminate all the potential skin enemies. Chemicals are indeed some of these, therefore, prepare a natural mask instead of exposing your pores to harsh treatment. 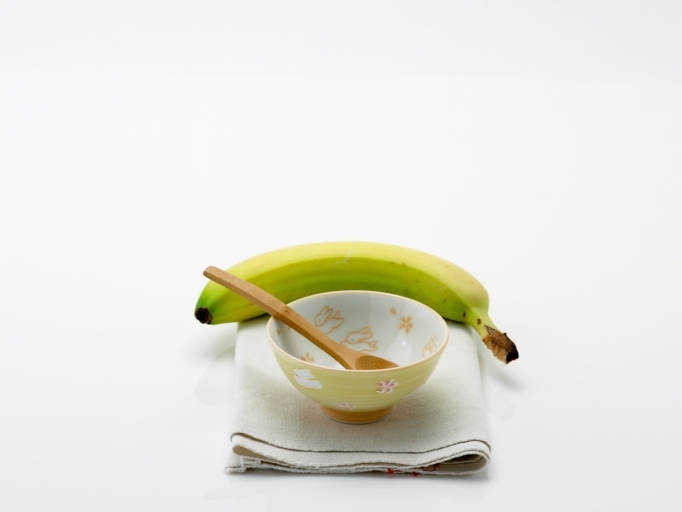 Grab a medium bowl and mash one ripe banana and mix it with 1 tbs of honey. Furthermore, extract the juice of one lemon and one orange. When you've achieved the desired texture of the paste, place it into the refrigerator for 10 minutes. Apply it on your skin and enjoy the soothing effect of the mask for at least 20 minutes. Wash off the mixture with tepid water to make sure you have cleansed your skin from all residues.